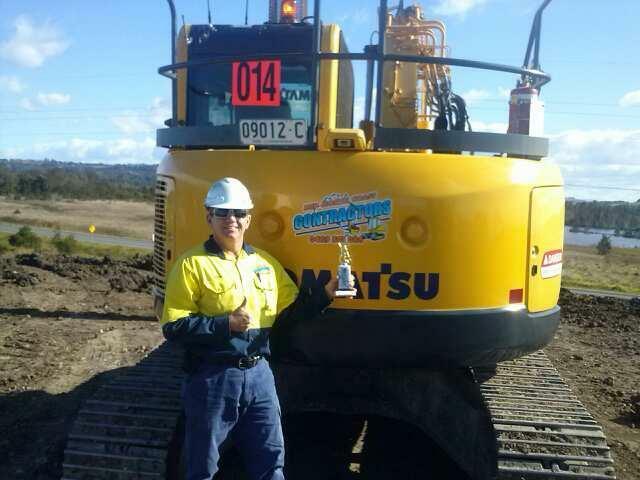 Mid North Coast Contractors was established for 10 years ago, and is the product of 30 years experience in earthworks. Started by father and son Steve & Shaun Bowditch, the company has grown into a highly successful enterprise and continues to expand. Fully licensed & insured our team are highly renowned professional tradesman and our workmanship is guaranteed. Our Experience and knowledge cover a wide range of services including pipelines, sub divisions, road works, civil construction and plant hire. Mid North Coast Contractors are the ideal choice for a professional result, call us today to get your next project delivered by thr best Mid North Coast has to offer.